The head of Ukraine’s security service has said that Holodomor, the mass famine of the early 1930s, was done by Ukrainian authorities of the time and has nothing to do with today’s Russia. Valentin Nalivaichenko was replying to a question on whether the investigation of the events may lead to a lawsuit against Russia, which is the legal successor of the Soviet Union and can be held accountable. For example Latvia is seeking compensation from Moscow for “years of occupation” by the Soviet Union and spent several years calculating the sum of the alleged damage. “The crime was committed in Ukraine’s territory. Its organizers and perpetrators will be determined by the investigation. Declassified documents make it clear that they were Ukrainian officials, members of the Ukrainian communist party and the repressive institutions existing in Ukraine at the time. We will investigate these crimes ourselves and submit the case to Ukraine’s court,” Nalivaichenko said, as cited by the Interfax news agency. The history of Holodomor is one of the most painful issues in relations between Kiev and Moscow. 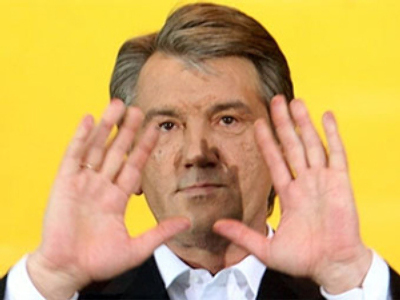 Ukrainian President Viktor Yushchenko and his supporters insist that the famine was a deliberate genocide of Ukrainian nationals masterminded by Joseph Stalin. The commemoration of the events is an important part of Ukrainian political and social life today. Russia argues that the famine was caused by a combination of bad management, unfavourable weather and disastrous collectivization policies, which lead to the tragic events and cost numerous lives of many ethnic groups over several territories and not just Ukraine alone. 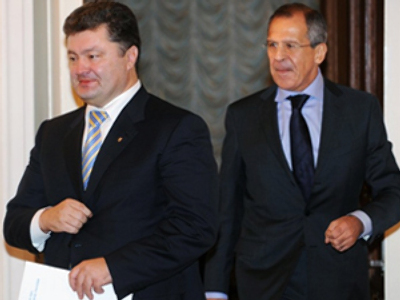 The dispute has resulted in several scandals over the last several years, ranging from photos of America during the Great Depression republished as those of Ukraine during the Holodomor to when President Yushchenko was sharply rebuffed by Israeli officials after comparing Holodomor to the Holocaust by Nazi Germany.